What is Architecture and why should I care? I’m Co-curating an exhibition at The Architecture Centre aiming to get young people involved with architecture. This is hard, because to lots of young people, the world of architecture seems completely alien. Even to me, it conjures up images of middle class white men in their 40’s discussing buildings in an office. It feels like it’s a world that you can only unlock after 7 years of training, and it’s only then that you can begin to grasp what it’s about. So let’s find out what architecture is. Okay. That’s true. Architecture IS the art or practice of designing and constructing buildings, but it’s also so much more than that. It’s about places. It’s about the spaces in between the buildings. It’s about the communities and interactions that take place in them. Architecture is as much about the buildings as it is the people inside. Architecture plays a huge part in our lives and in ways that we don’t even realise. Walking down a street seems like a completely simple moment in our day, but we don’t realise that this street has been designed to be like that. Those lamp posts have been placed exactly where they are. Those trees were planted exactly there. It’s all been designed to look the way it does. It is the reason why small music venues feel intimate and personal, whilst massive arenas feel impressive and inspiring. Each of those was designed to evoke those feelings. This is why architecture – in my opinion – is the most important art form there is. But why should we care? I mean – sure, these spaces were designed like that and to make us feel certain ways, but why does it matter? At the end of the day, we – as young people – can live our lives in a city content with the architecture around us, letting other people decide what it is that we want. Except we don’t have to. Okay – to design a building you might need a seven year degree or something like that, but you don’t need a degree to have your say. Throughout my experience with Shape My City, where I got to work with experts and professionals from the world of architecture; the one thing that they told me is to just “go for it” and to do whatever it is I want to do, and those are words to live by. We have spent far too long letting the middle class white men decide what it is that young people want from a city. I’ve spent a lot of time talking to young people, and I’ve realised that we do have opinions about architecture – we just don’t realise that they’re opinions about architecture. Young people have a voice and opinion about this. I want to challenge you. 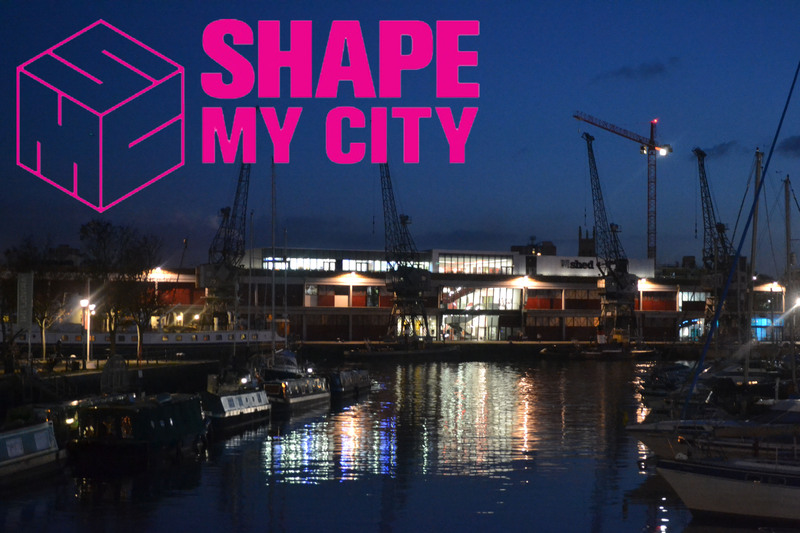 What do you want from a city?What do you like or not like about Bristol? Why should you care? Because you have an opinion about it, even if you don’t think you do! 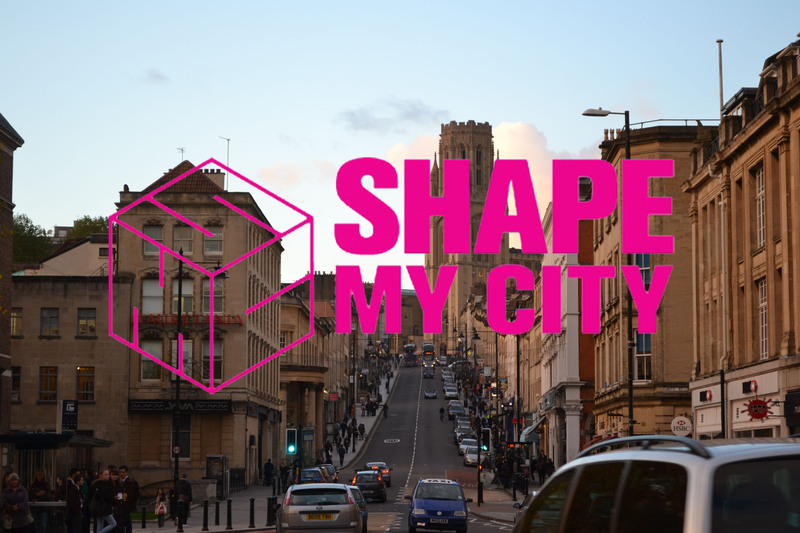 To share your thoughts, visit the Shape My City blog or send an e-mail to amy.harrison@architecturecentre.co.uk with your pitch. 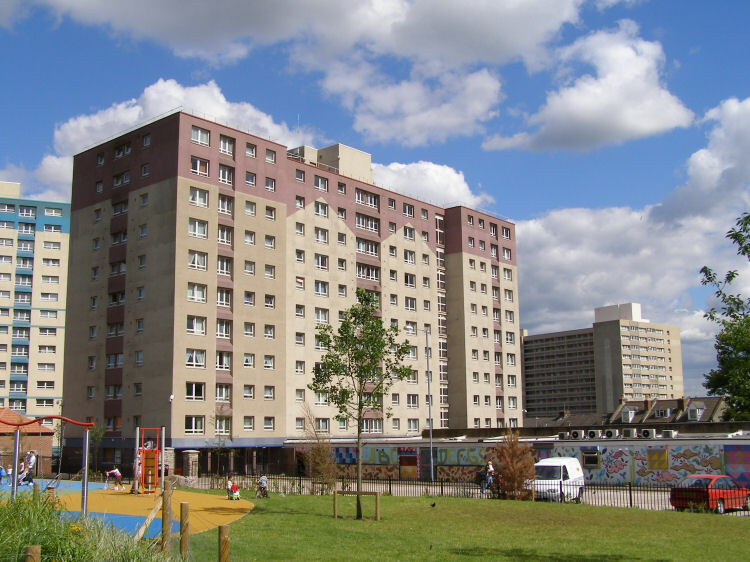 Are blocks of flats really that ugly? Everyone’s seen them. 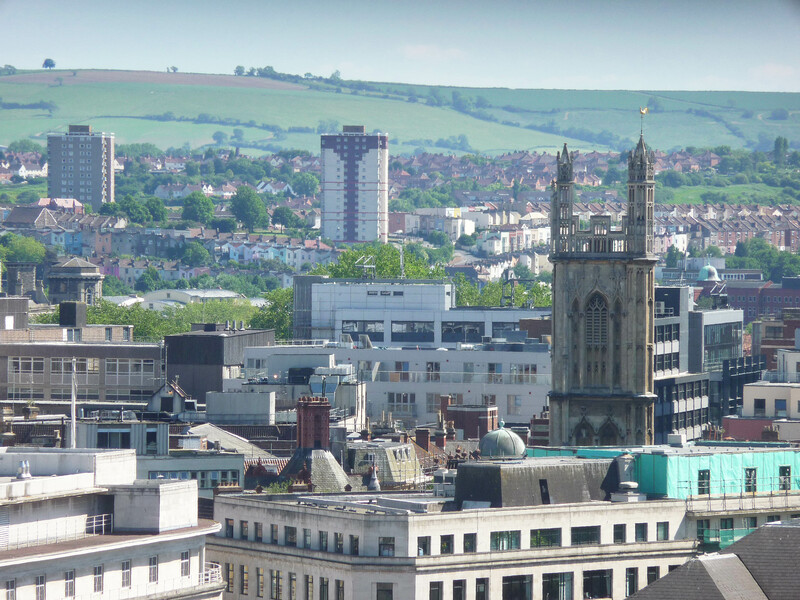 Look across the Bristol skyline and you’ll see several of them. Rising obtrusively from the ground. Can you spot it? That ugly mass of concrete right in the centre of the image? A lot of people dislike them. And understandably so. Built around the 1960’s their aim was to replace the crumbling 19th century buildings and those that were destroyed in the war. They were built to represent britain’s post-war success and in a Brutalistic style – a favourite of architects at the time. So because of that, they stand out as imposing blocks of concrete across the edge of cities. At the time, they were loved at first. People loved the idea of living in the sky and enjoyed the views it provided! But these futuristic buildings quickly changed from being the images of a utopia, to images of a dystopia. There were many problems with the buildings themselves as well as the people that lived within them. And quickly, they degraded. But really, they’re not THAT bad. Sure, they’re intrusive. Sure, they’ve been associated with worse sides of society. Sure, they weren’t built in the best way. But they represent a time in our history, that we shouldn’t be so keen to disregard. They are still impressive and certainly dominate skylines. It seems a trend these days that any buildings built in the 1900’s don’t have as much value as those built before. We’re very quick to demolish buildings that were built 20-30 years ago, yet anything from before World War Two becomes part of our history. When actually, those buildings from 20-30 years ago are part of our history too. They represent the style and fashion of the time, and whilst we may not realise it at the time, in the future these are the buildings that would be considered “heritage”. Now. I’m not saying we should all go out and build our own tower blocks, that wouldn’t end well. What I am saying is that we should celebrate the history behind the ones we already have. Look after the tower blocks we have, and make sure they don’t descend into ruin. What I love about Bristol is its big graffiti culture. And what I love is that these “ugly” buildings have been transformed thanks to it. Some of Bristol’s tower blocks have been transformed from these large intrusive buildings into large intrusive canvasses for the people to express themselves. Large buildings in the centre have had murals painted on them, and it has completely changed them. All of a sudden, they are no longer ugly. They are no longer Brustalistic. They are works of art. And you thought that tower blocks could only be ugly. 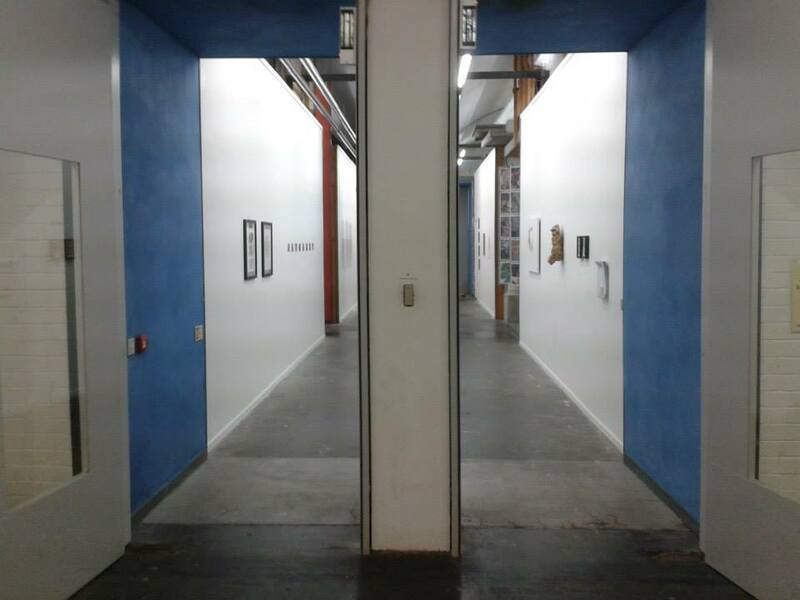 Some big changes are coming for Young Arnolfini. We’re starting to work on some new projects and have got some big ideas. But to work on these ideas, we need some more members. 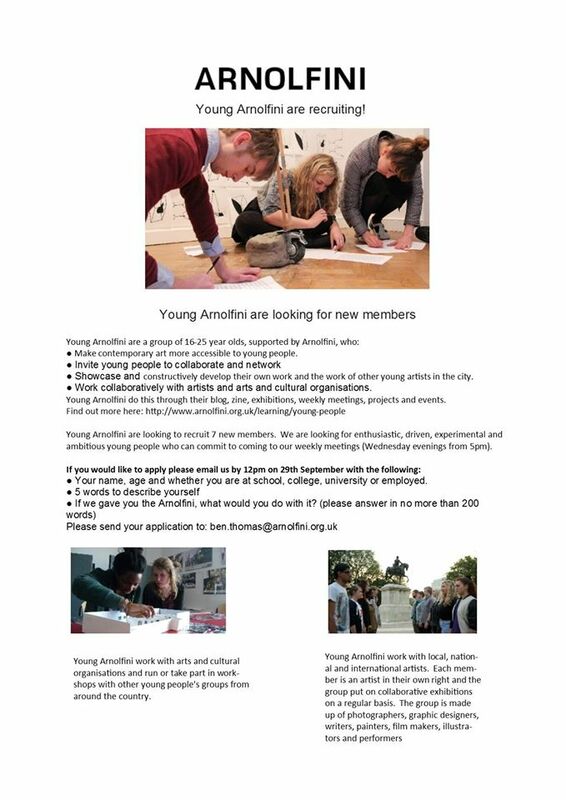 Young Arnolfini are looking for young people to join our team and to participate on new and exciting projects. I think the poster pretty much sums it up to be honest. 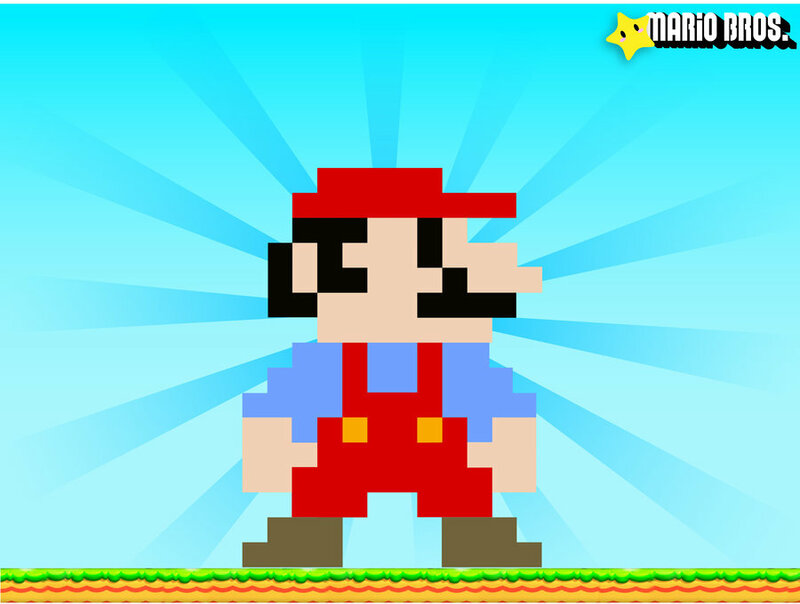 So when I say pixel art, I’m sure I immediately conjour images of mario and other characters from early nintendo games.. Or maybe even minecraft! Which is all well and good, but what I’m gonna show you is a little more interesting.. Be warned – this post might take a turn for the weird and wonderful. Its weird. I get that okay? But its interesting too. The gifs are most exciting – watching the patterns change. Now, I’m sure you’re all thinking “This looks so cool! 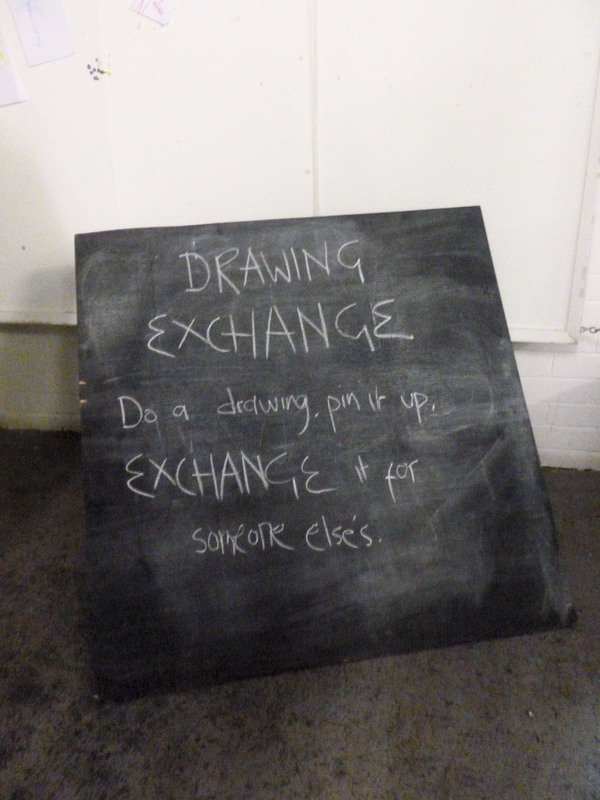 I’d love to create some of my own – I just wish I knew how!” but don’t despair! 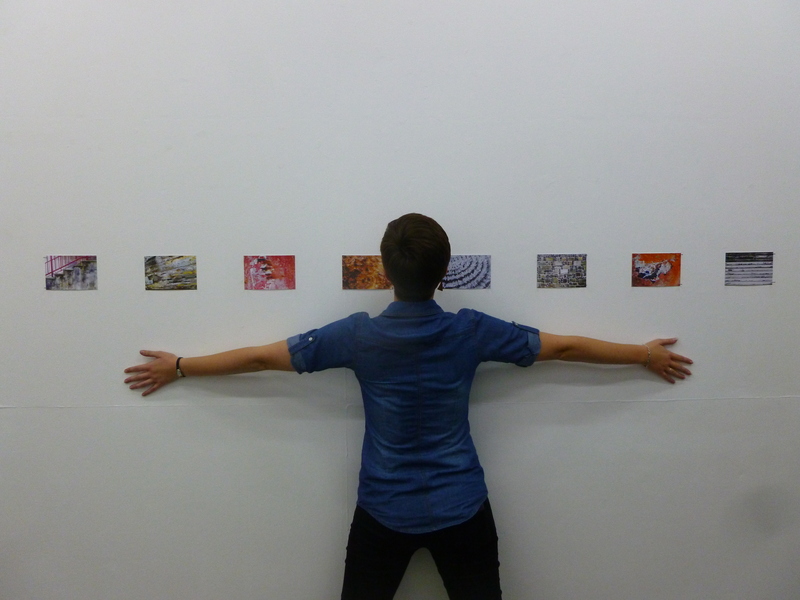 Web developer/Java instructor/digital artist Ways Spurr-Chen can help you out. He’s made this interesting method for creating these images available to the masses through a website a lot of us know well – Twitter. With the help of different commands to include in your tweet, @PixelSorter is a twitterbot that will change any image and tweet it back to you as a piece of abstract pixel art. You have a range of preset commands that will create a number of different effects for you, but for those of you feeling adventurous, you can make your own adjustments to it! Pretty cool huh? Its dead simple, so have a go! 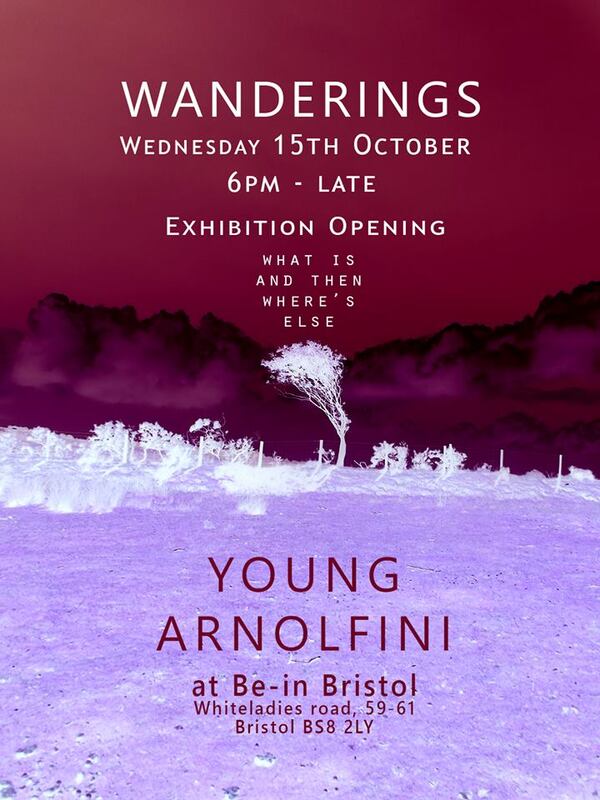 If you do, tweet your images using #YoungArnolfini so we can see! On my recent trip to Portugal, I was fascinated by the cities there. The buildings all looked so old and ornate, and I couldn’t help but love them! 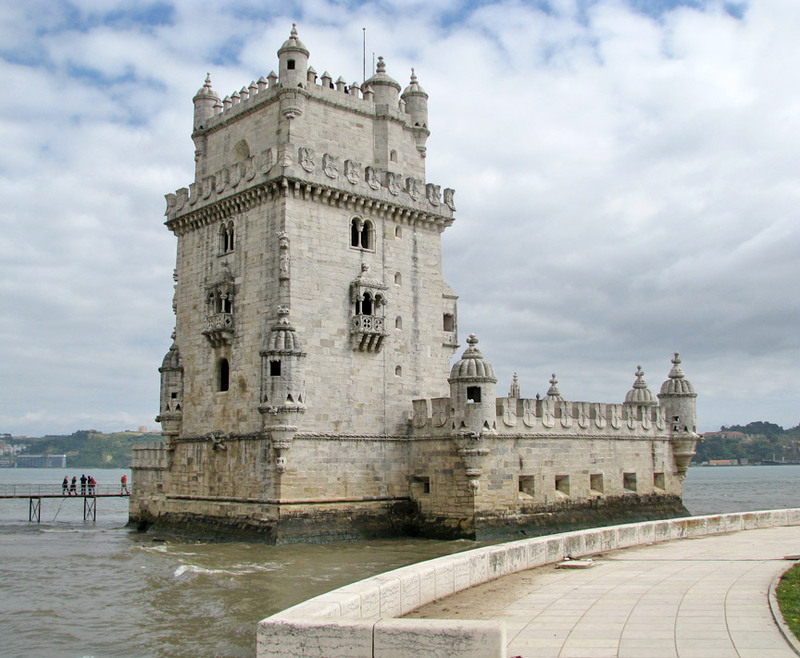 After doing a bit of research, I found out that the style of them was called “Manueline” or Portuguese Late Gothic. What I love about this style is that it seems so detailed, and you can really see how much work goes into it. One thing that I found really interesting though, was the floor. Yes, the floor.